Lasers are an excellent alternative medical or cosmetic procedure. 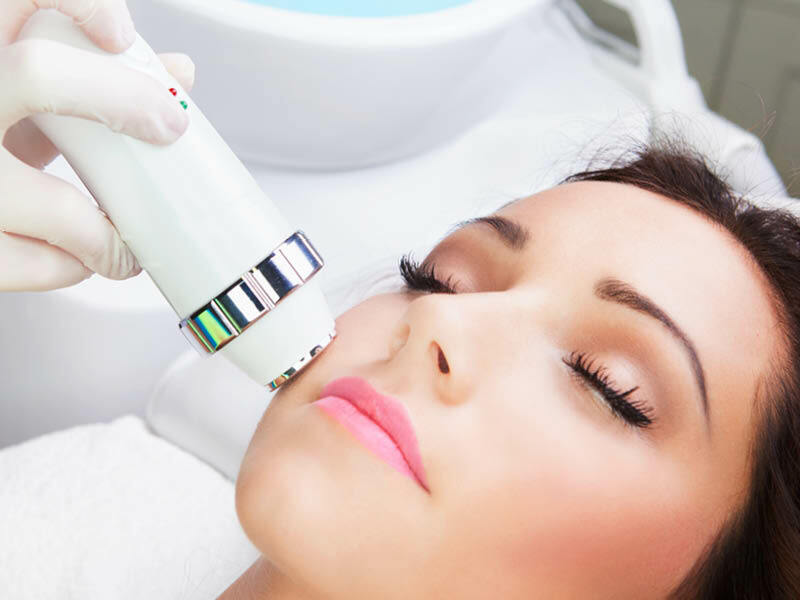 Laser emits an intense beam of light that can target specific concerns, such as blood vessels, brown spots, acne scars, rough skin texture and some medical concerns. Laser therapy is a quick and safe option for your skin care needs.